Spring, I’m gettin’ ready for ya. Underwear by Intimissimi and H&M. Primavera, sono quasi pronta per rivederti. Every outfit is made by many different elements: starting with the clothes and ending with the accessories and the details, without forgetting the fabrics, the prints and the styles, everything matters. To me an outfit is a way to express not only my style but also my mood and for this reason I like to vary a lot, from the fanciest to the edgiest looks. I consider clothes not only something to wear on but a powerful way to express my personality, every aspect of it! That’s why I carefully pick what I wear every day but I’m even more attentive when it comes to underwear. I’m really demanding about it because if the outfit matters, telling something about you, what you wear underneath is even more important to make you feel confident and at ease. 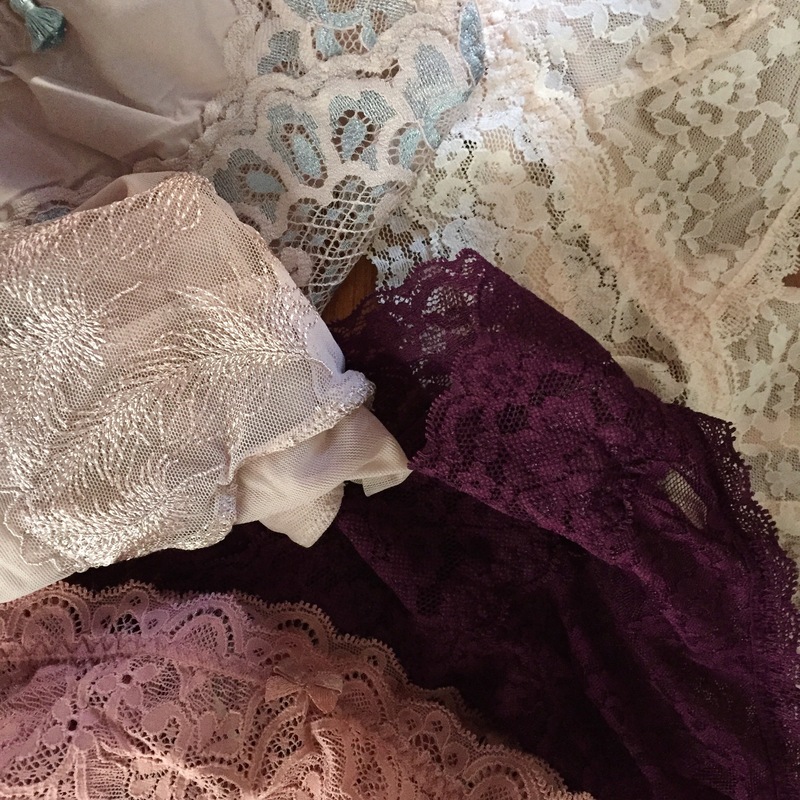 I like my underwear to be really comfortable and stylish at the same time and it took me a very long time to find the perfect combo between these two essential aspects, especially when talking of bras. Accroding to my experience the first step is finding the right style for your body features: this solution alone could solve all your bra-blems in one second but if it’s not enough you can find some useful tips in the following chart. I thins it’s pretty helpful since it sums up the most common problems with bras like loose or tight straps and bands. After reading it now I tighten my straps at least once a month and when I buy a new bra I start wearing the band a bit looser. Because of the many bra-blems one could have it’s really important to find a brand that offers an easy solution to them all, just like Third Love does! Starting with a guide (and even an app!) that analizes the body features and finds the perfect fit for every breast and going on with beautiful option in styles, fabrics and sizes on their website you’ll find exactly what you’re looking for while also having a relaxing and satisfying shopping experience. If you prefer a bra that disappears under your clothes you can go for a smooth fabric while if you’re a lace lover you can choose between lacy details or the feminine beauty of an all lace style but if you’re looking for some extravagance you will also find modern elements like fancy straps. This great offer will allow you not only to find what best represents your style but also what fits you the best, in a perfect mix of comfort and glamour. Different cups for different shapes, half cup sizing to satisfy every need, memory foam cups for a dreamy comfort: Third Love has a stylish solution for every bra-blem and if you’re reading this you can also have a 15% off your entire order, using the promo code BRABLEMS (expiring the end of 2016). No more bra-blems, women. No more!